If ever you are in San Francisco and trying to find a fast and painless service to your bed bug problem, we are the expert team to contact. We offer different options including heat treatment, chemical and freezing methods. 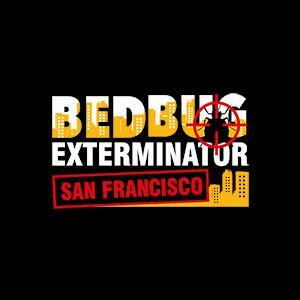 Allow us to get full manage of that bed bug problem – call us today – we are the best exterminators in all of San Francisco!